It is suggested here that the Tømmerås antiform is a composite window. 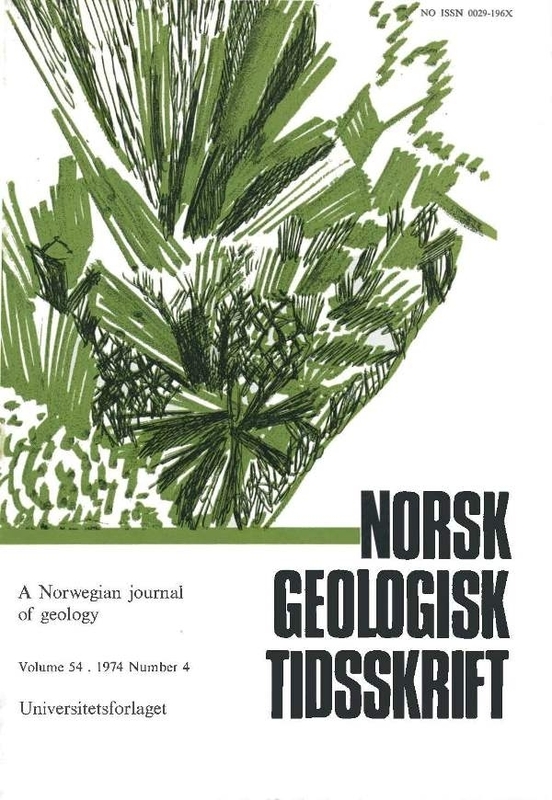 The Olden Nappe is exposed in its core (Pre-Cambrian crystalline basement and Lower Palaeozoic sedimentary cover), overthrust by two separate major nappe units - the Offerdal Nappe (Pre-Cambrian crystalline basement and late PreCambrian sedimentary cover) and the Trondheim Nappe (Lower Palaeozoic sediments and volcanic rocks). Translation of the Offerdal Nappe over the Olden Nappe exceeds 120 km. Translation of the Trondheim Nappe over the Offerdal Nappe exceeds 200 km.